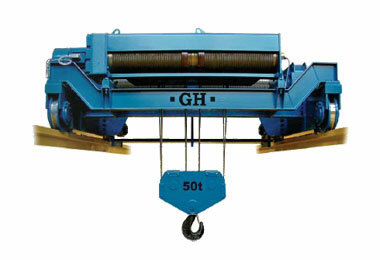 High capacity hoist | GH crane and hoist manufacturer. The functional arrangement of the different elements are standardised on a modular construction, permitting the easy interchangability of groups combining different lifting speeds, heights and duty factors, according to the requirements and working conditions of each application. 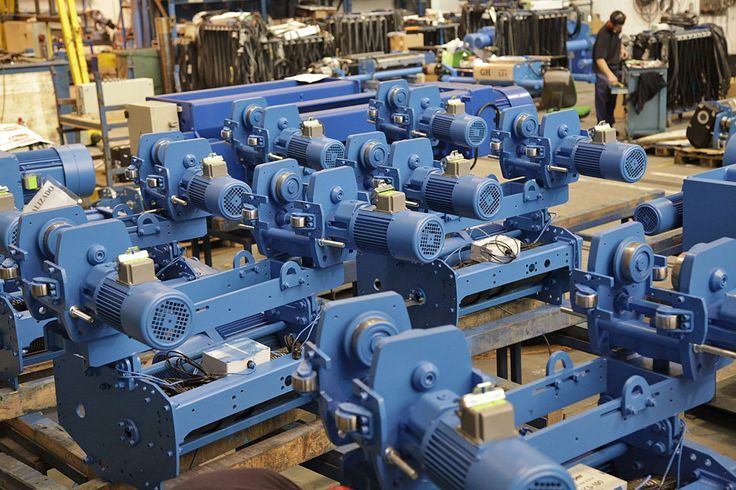 The construction of the GH electric wire rope hoist, is based on the rules and regulations of lifting devices according to the FEDERATION EUROPEENNE DE LA MANUTENTION (FEM) and the standards I.E.C.